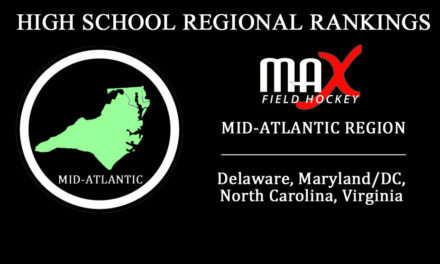 MAX Field Hockey is excited to launch ALL-NEW Overall, U19, U16 and U14 Outdoor Club Rankings for the 2016-2017 year! 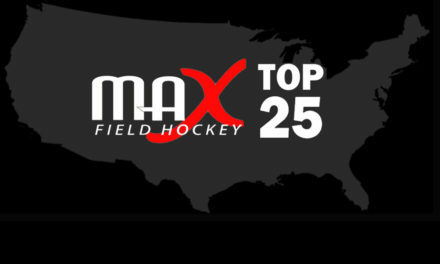 The club rankings take into consideration results from 10 of the largest club hockey events across the country hosted by a combination of Shooting Star, USA Field Hockey, NFHCA, and Junior Premier Hockey. Clubs are ranked overall, by age group, nationally, regionally and by state! 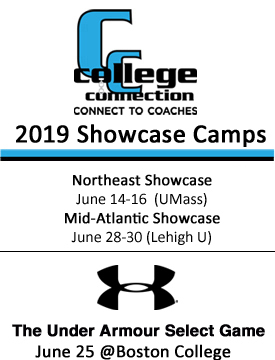 Any US club participating in one or more of these events will automatically be included in the rankings. No registration or additional steps need to be taken. 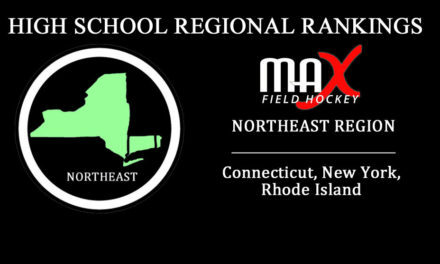 MAX Field Hockey will load results from events upon their conclusion and release updated rankings. Final Club Rankings for 2016-17 will be released for each age group at the end of the summer. We look forward to expanding and improving upon these rankings each year. Year 1 is a starting point off of which to build upon. We found it difficult to make our methodology much more complicated than this point system without having previous data to analyze. Final 2016-17 Rankings and our ranking methodology will be analyzed and improvements will be made for 2017-18.